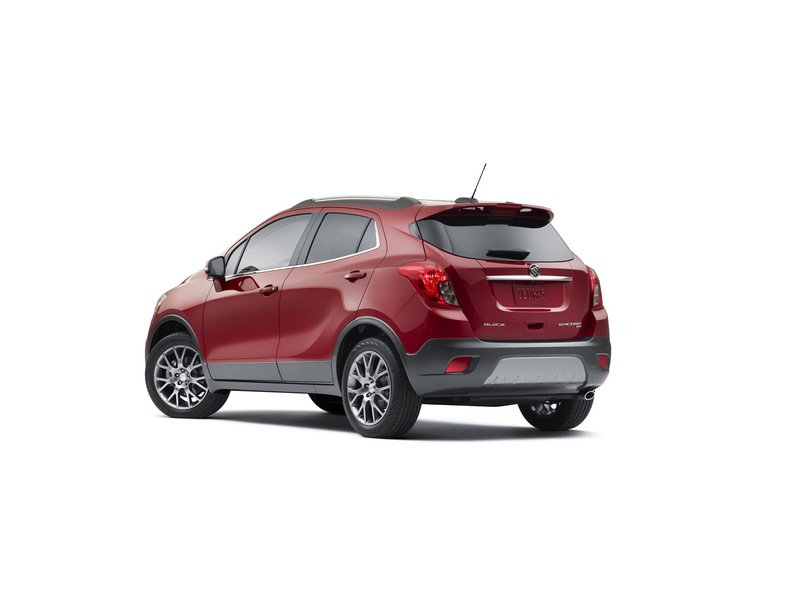 The Encore Sport Touring is distinguished by unique exterior cues and driven by an exclusive, all-new 1.4L Turbo I4 LE2 engine with direct injection and stop/start technology. 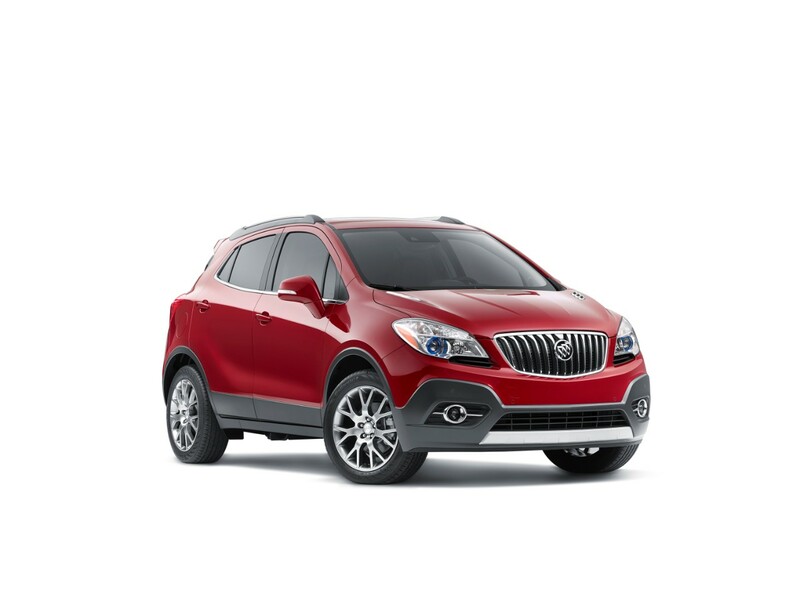 2016 Buick Encore Sport Touring is powered by GM’s all-new 1.4-liter turbo-charged Ecotec LE2 engine mated to a six-speed automatic transmission. The 1.4L Turbo I4 LE2 is part of a new, global family of small, power-dense engines developed to balance performance and efficiency with exceptional refinement. 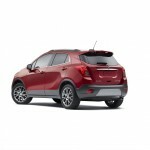 Direct injection helps the motor generate an estimated at 153 horsepower (112 kW) and 177 pound-feet of torque (240 Nm), for about 11 percent more horsepower and nearly 20 percent more torque than the Encore’s standard 1.4L I4 LUV engine – and a greater feeling of power on demand, particularly at low- and mid-range engine speeds. The all-new 1.4L Turbo I4 LE2 is matched with a six-speed automatic transmission. Stop/start technology further contributes to reduced fuel consumption in stop-and-go driving by automatically shutting down the engine when the vehicle comes to a stop under certain driving conditions, such as a stoplight. 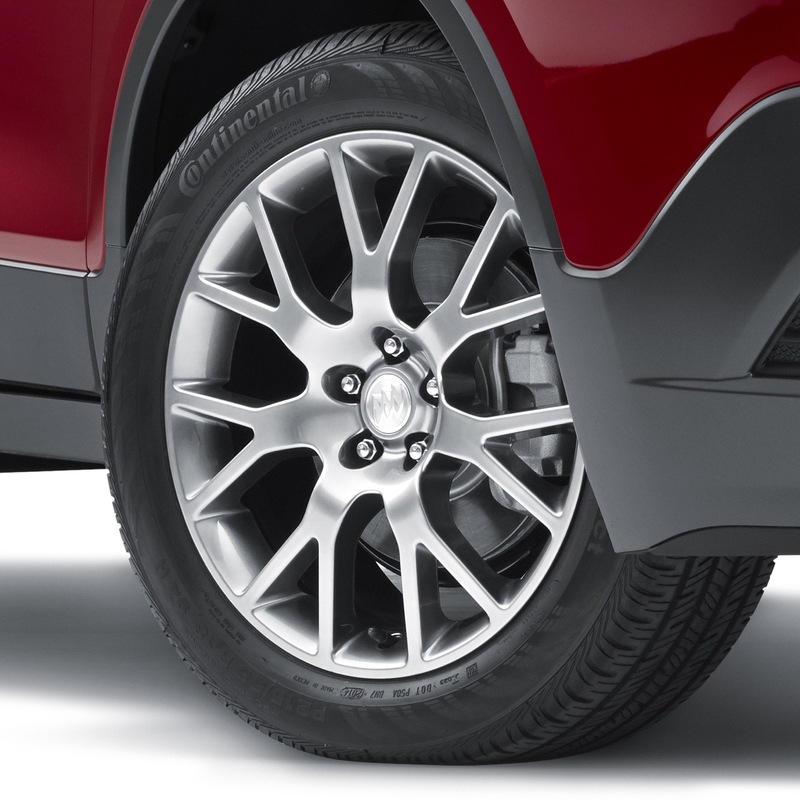 The engine automatically restarts when the driver takes his or her foot off the brake. 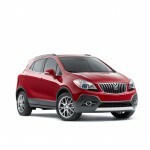 The 1.4L Turbo I4 LE2 is mated to GM’s Hydra-Matic 6T40 MNH transmission in the Encore Sport Touring. 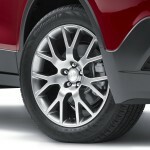 The transmission is part of a family of six-speed front- and all-wheel-drive transaxles developed for small cars and crossovers.